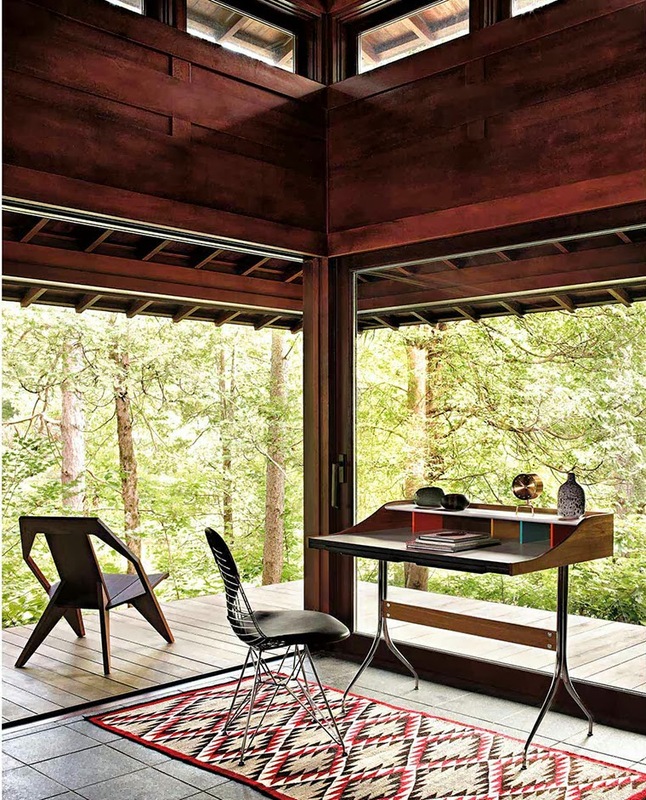 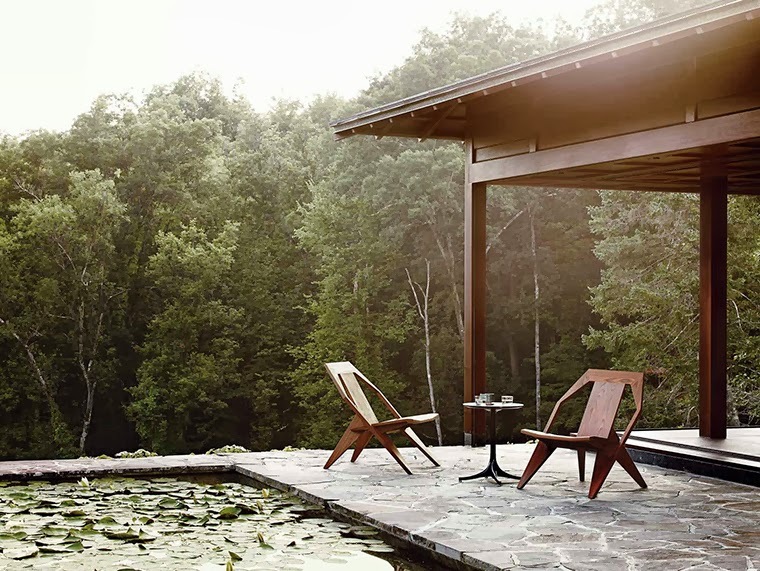 You’ve heard a lot about the Herman Miller Collection, and may have seen the remarkable photographs included in its website, catalog, and brochures. 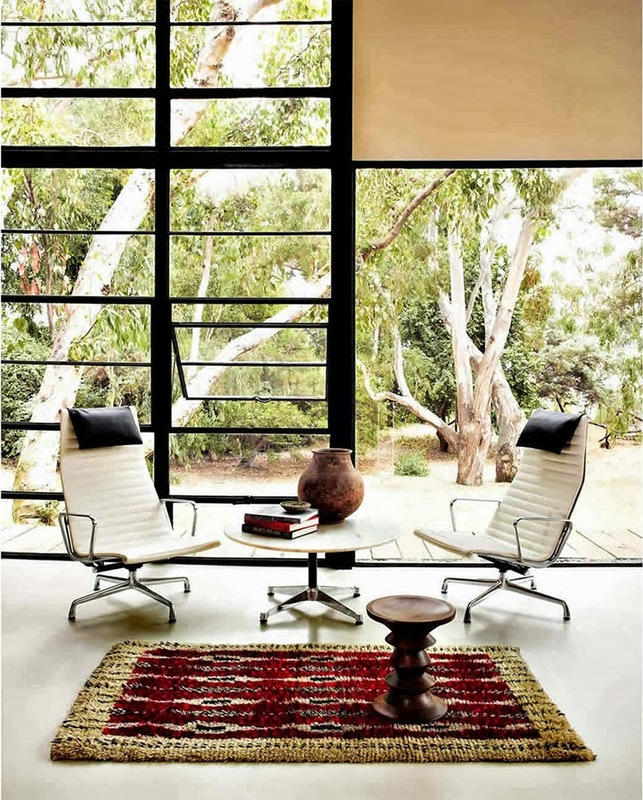 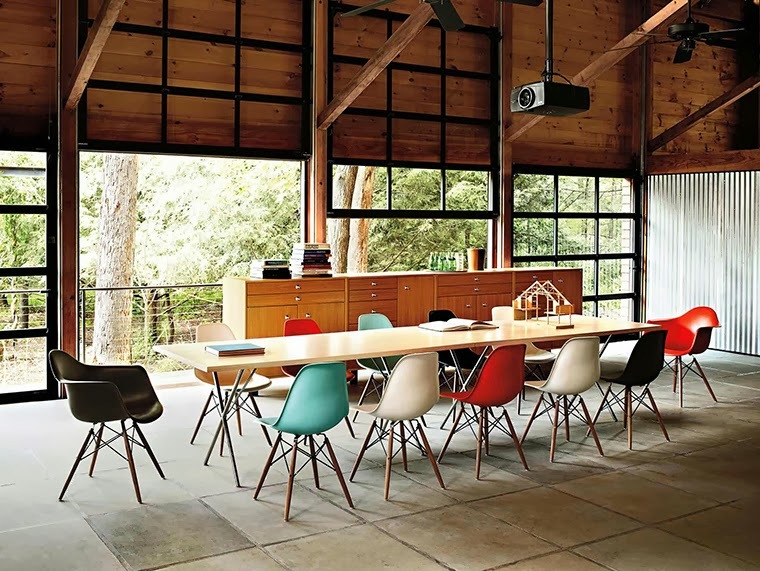 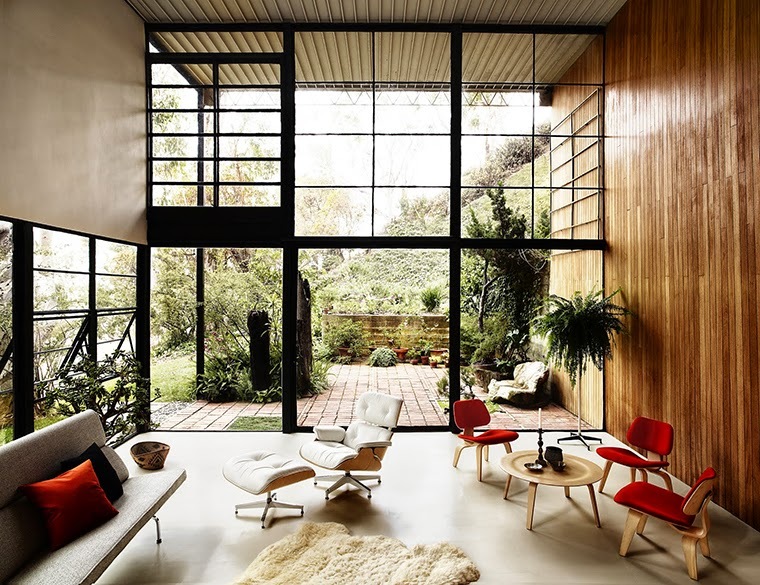 If you’ve looked closely enough, you may have even noticed that many images of the line’s Eames offerings are set in a familiar place: the Eames House in Pacific Palisades, California. 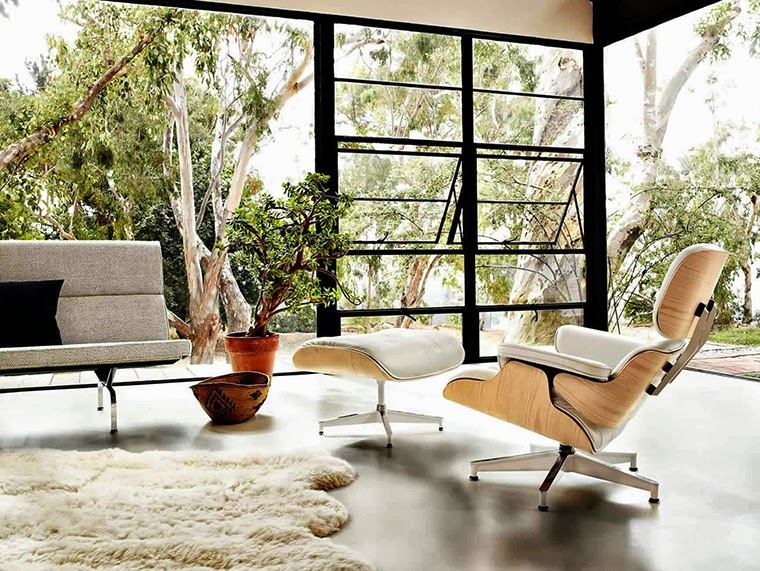 Last spring, while the original contents of Charles and Ray Eameses’ living room were on display at the Los Angeles County Museum of Art, the Herman Miller Collection team had the rare opportunity to hold a photo shoot in the husband-and-wife team’s landmark home. 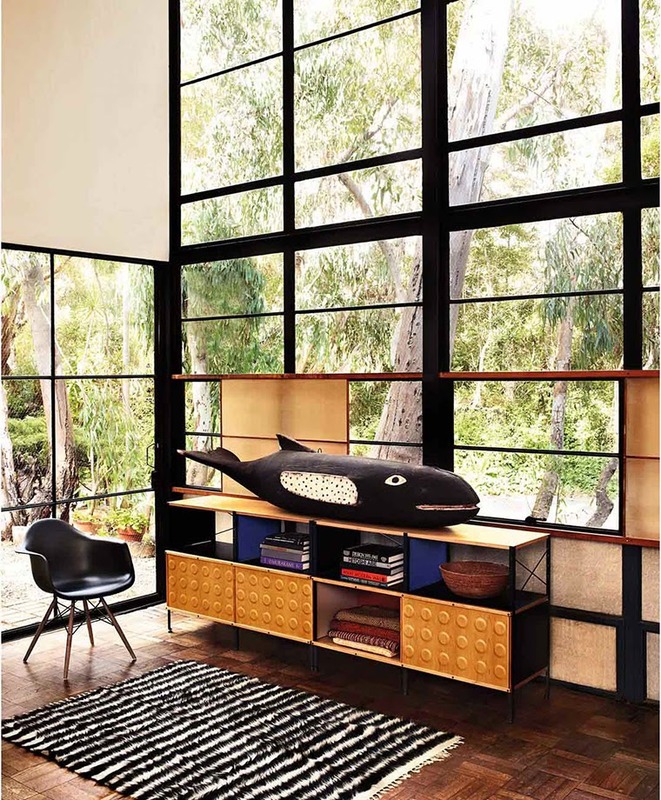 The capper? 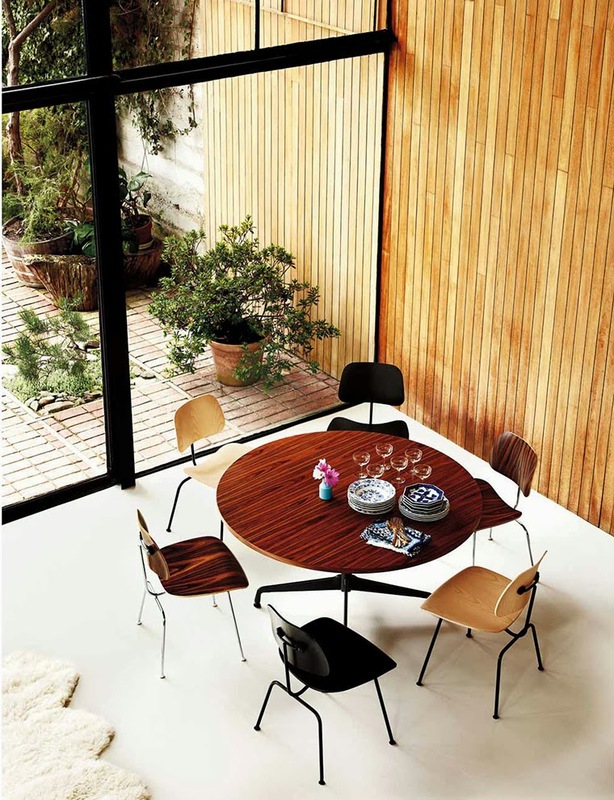 They were also invited to explore Ray’s extensive, well-curated personal collection of objects to use as props. 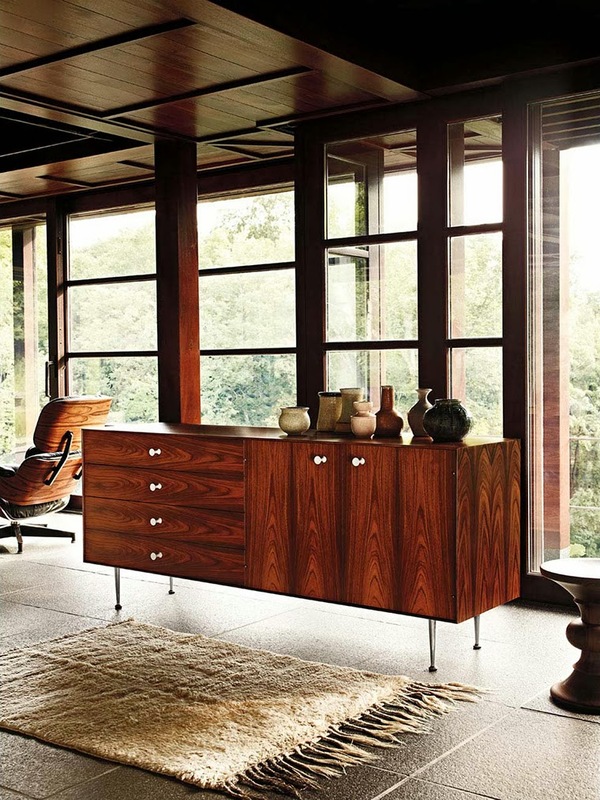 In celebration of Ray’s upcoming 100th birthday, we asked Jennie Maneri, Art Director, Collection and Retail, to walk us through a few of the shots and explain how the details Ray was know for helped bring the Collection to life.